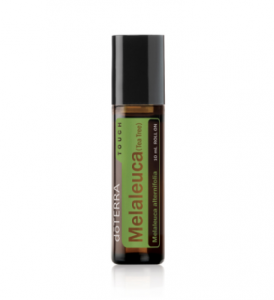 889 loves this doTERRA Peace oil blend! In today’s fast-paced society, it’s easy to feel anxious, overwhelmed and fearful – no matter what your age. 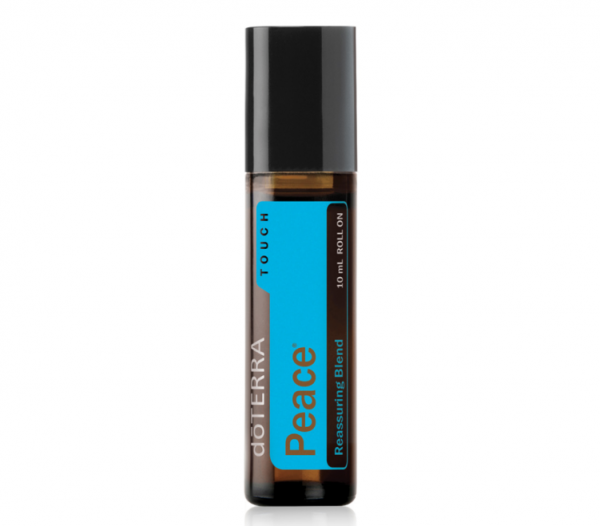 doTERRA Peace Reassuring blend of floral and mint essential oils is a positive reminder that you don’t have to be perfect to find peace. Slow down, take a deep breath, and reconnect with the composed, collected you. 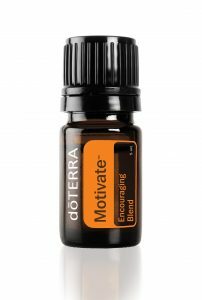 Use this doTERRA blend to promote feelings of contentment, composure and reassurance when anxious feelings overwhelm your emotions. 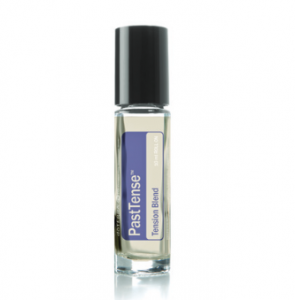 Give yourself peace of mind by rubbing this blend into your temples. 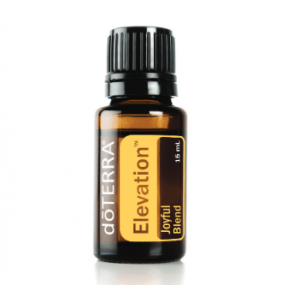 Fractionated Coconut Oil, Vetiver Root, Lavender Plant, Ylang Ylang Flower, Frankincense Resin, Clary Sage Flower/Leaf, Marjoram Leaf, Labdanum Leaf/Stalk, Spearmint Herb.